We can talk skin all day. If you're as immersed in the beauty world as us, you know keeping up with the latest and greatest skincare products is a hard job. Another day, another skincare product launches. Constant Sephora and department store runs to snag your favorite skincare products are welcomed here. However, the secret to glowing skin could be a staple in your kitchen pantry. Olive oil has many skin and health benefits. Studies show that fatty acids in extra-virgin olive oil can protect your liver from oxidative stress. Research also proves that applying olive oil to the skin can prevent signs of photo-aging and sun damage. It's true—using olive oil for your skin is a thing. According to aesthetic plastic surgeon Paul Lorenc, MD, it's been used on skin since ancient times. "Cleopatra was a fan," says Lorenc. "Olive oil contains antioxidants that fight free-radical damage and an ingredient called squalene, which is extremely hydrating." "Apply a few drops to slightly damp skin and massage in until absorbed," explains Lorenc. "There is no specific amount, per se, but a few drops usually will do it for most people." "I recommend its best to use certified-organic, non-GMO, cold-pressed, and unrefined extra-virgin olive oil because it is produced without the use of heat or chemical refining and contains the highest concentration of olive oil's beneficial compounds," says Lorenc. "It also contains zero preservatives or additives that can be harmful to the body." "Remember that less is more," says Lorenc. 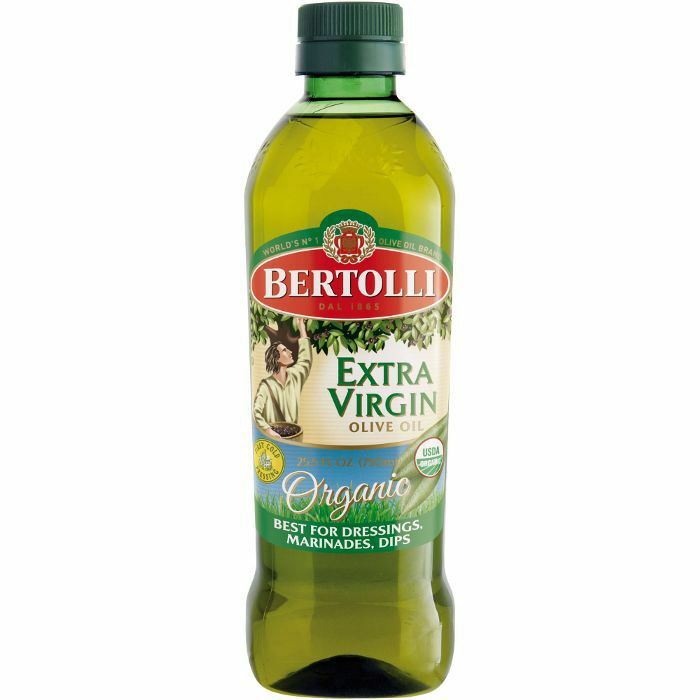 "There is no reason to walk around dripping with olive oil to receive its incredible benefits. Using too much may also lead to clogged pores in some skin types. So start with a few drops on clean skin once or twice a week. Also, stay away from using spray olive oil, as it can be harmful to the skin." "Olive oil is great for breaking down waxy substances like waterproof mascara and eyeliner," explains Lorenc. "With the added benefits of antioxidants and a hydrating squalene, it moisturizes the delicate skin in the eye area, plus nourishes eyelashes the same way conditioner works on the hair. As for cuticles, olive oil keeps them moist and soft to encourage strong, healthy nail growth."